TheGorillazHD – 5c5 Yasuo ! TheGorillazHD – 5c5 FiddleSticks Jungle ! TheGorillazHD – 5c5 Master Yi Jungle ! TheGorillazHD – 5c5 Kennen AP mid ! TheGorillazHD – 5c5 Nidalee ! TheGorillazHD – 5c5 Tristana ! TheGorillazHD – 5c5 Ezreal ! TheGorillazHD – 5c5 Jarvan Jungle ! 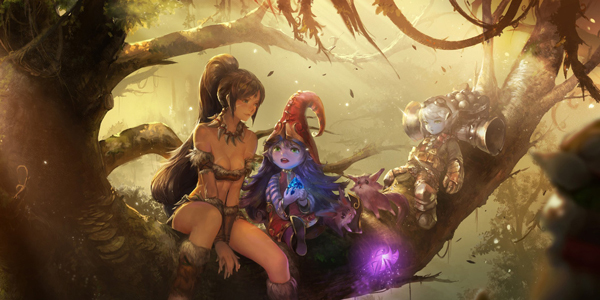 TheGorillazHD – 5c5 Nidalee AP Support ! TheGorillazHD – 5c5 Jinx Jungle ! TheGorillazHD – 5c5 Yatsus Jarvan Bot ! TheGorillazHD – 5c5 Yatsus Kayle Mid ! TheGorillazHD – 5c5 Yatsus Lee Sin jungle ! TheGorillazHD – 5c5 Fizz MID ! TheGorillazHD – 5c5 Udyr Jungle ! TheGorillazHD – 5c5 Vayne ! TheGorillazHD – 5c5 Kassadin ! TheGorillazHD – 5c5 Jarvan IV jungle !